The nation’s favourite boy band have teamed up with Links of London, the designers of the Official Jewellery Collection of London 2012 and are showing their support for Team GB ahead of the Games this summer. 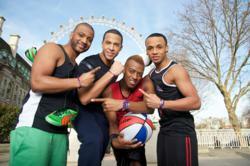 JLS makes Links with Team GB! 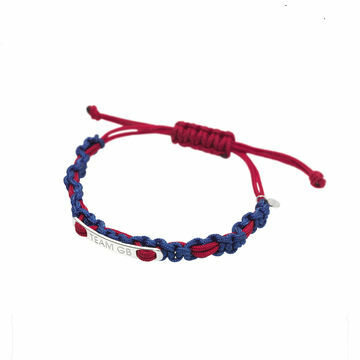 The Team GB Bands are the lead item in the Links of London 2012 collection and at £20 are an affordable must-have accessory for everybody to wear and get behind the athletes this summer.